Symmetry is a concept that is important in the elementary art room, in engineering and design, and in math. There are many kinds of symmetry. In my Minecraft station, Sarah VL’s Symmetry Station, students learn about two kinds of symmetry: reflection (or mirror) symmetry and rotational (or turn) symmetry. For each of the two kinds of symmetry, students will view two examples of symmetrical designs. After they view symmetrical designs, they will complete a symmetrical design by placing the appropriate Minecraft blocks as directed. After completing two designs, students will create a third symmetrical design that they have complete control over. After they make their design, students will take a screenshot and share it with me in Seesaw. I will formatively assess their understanding of symmetry. If they created a symmetrical design, I will give them feedback telling them that, also through Seesaw. If they did not create a symmetrical design, I will use the drawing tool in Seesaw to identify blocks that are not symmetrical and ask them to redo that portion of the assessment. Based on the results of the formative assessment, I will reteach them as necessary. Because of the ease of working in Minecraft, students will be able to redo portions of the assessment as needed. To help students know where to build, I placed build allow blocks. Students will learn to identify these blocks. When they are finished with the assessment, I will ask them to dig up their design so other students can return and build there, too. To ensure that they do not accidentally dig up blocks that are meant to stay, I placed build disallow blocks. There are other ways that a teacher could assess a student’s understanding of symmetry, including using physical blocks, making a paper sculpture, or coloring a picture. Minecraft has some advantages over those assessment methods. First, Minecraft is engaging for students. Even if they are challenged at first, they will eventually get comfortable in the Minecraft environment and will enjoy working there. My own personal experience was that I went from completely frustrating to not being able to stop working because it was so much fun. Second, building in Minecraft is building with digital blocks. Although students could demonstrate their understanding of symmetry using manipulatives like pattern blocks or even plastic bricks, the availability of the technology in the classroom means that physical blocks are not necessary. Third, if a student does not successfully make a symmetrical design the first time, Minecraft allows students to easily rebuild their design. By contrast, if they colored or painted or sculpted their design with paper and glue, it would be much more difficult to redo their work. After completing a formative assessment in Minecraft and demonstrating an understanding of symmetry, students will be ready to create a paper sculpture or do some other summative assessment. During CEP 813, I developed a rubric by which to assess other assessments. 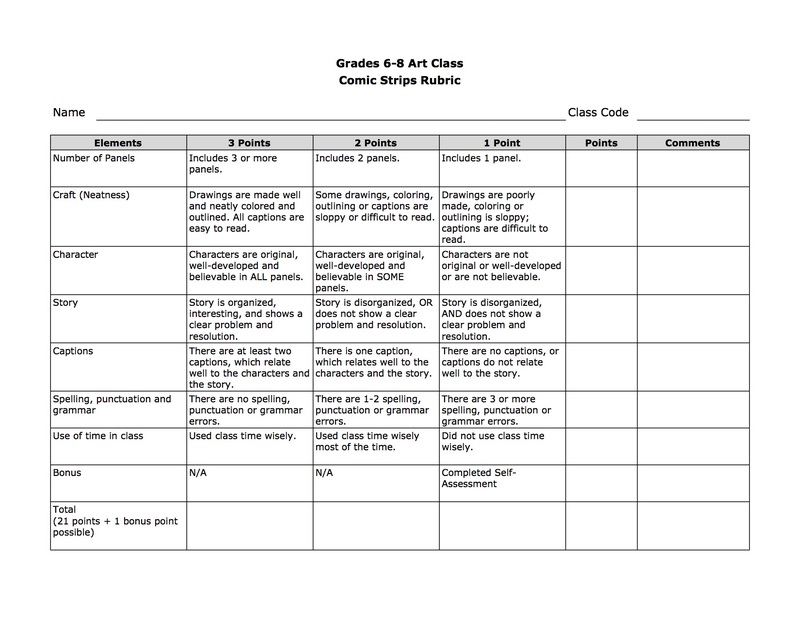 You can view Rubric 4.0 or read about it in an earlier blog post if you want to know more. My Minecraft assessment meets some of those criteria but not all. Here are two criteria from Rubric 4.0 and how they are met (or not) by my Minecraft assessment. When students complete a symmetrical design or create their own symmetrical design in Minecraft, they are applying what they have learned through a performance task. This allows them to demonstrate that they have truly learned the content and to begin constructing new knowledge around what they already know (Trumbull and Lash, 2013). This Minecraft assessment limits students to a single means of action and expression. This does not line up with Universal Design for Learning (Meyer, Rose, & Gordon, 2014), by which teachers make assessments accessible for all learners. However, it would be possible to make an accommodation for a student who was unable to access Minecraft for some reason. This could be done using grid paper or pattern blocks, as previously mentioned. Meyer, A., Rose, D.H., & Gordon, D. (2014). Universal design for learning: Theory and practice. Wakefield, MA: CAST. All screenshots and videos in this blog post were created by Sarah Van Loo.